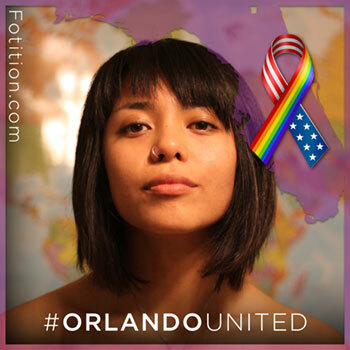 Post a photo to show that LOVE WINS and we'll give $5 to help support the victims and their families. For every Fote, we will make a donation of $5 (up to $1000) to the National Compassion Fund. 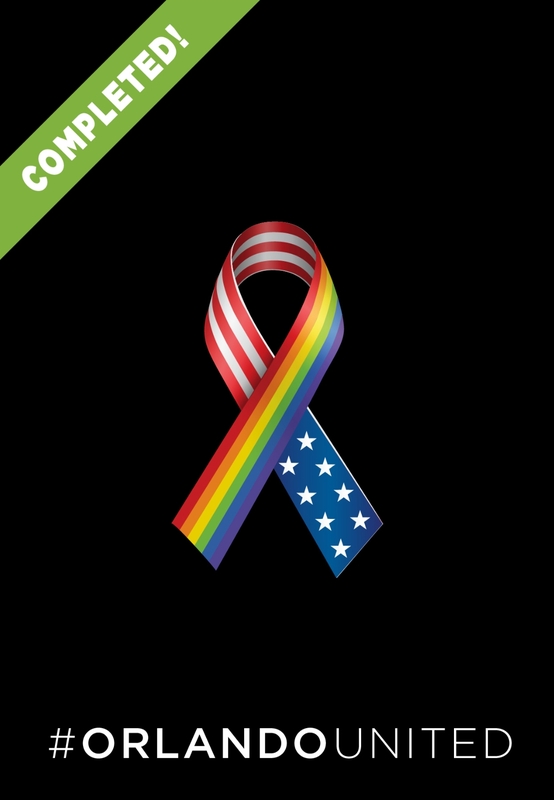 100% of these funds will be distributed directly to the victims of the Pulse Nightclub tragedy. This is an opportunity to honor the victims and their loved ones. 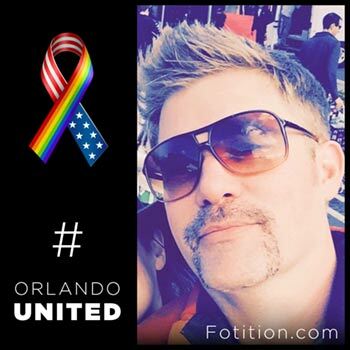 A chance to show support for those affected by this horrific tragedy, when pure hatred walked through the doors of Pulse Nightclub. This was more than an act of terrorism and much more than a hate crime. Also, this wasn’t just an attack on the LGBT community, nor was it just an attack against America. This was an attack on humanity itself. We must stand together in solidarity against those who would choose to use fear and violence to tear others down. We must stand together and show that no matter what –LOVE WILL ALWAYS WIN!